Selena Gomez and The Weeknd have reportedly called it quits after less than a year of dating. When Robert Plant is not being former Led Zeppelin Rock God he is Planty from the Kidderminister Football Club. Linkin Park have debuted a sombre new song about Chester Bennington at their Hollywood Bowl tribute concert on Friday. 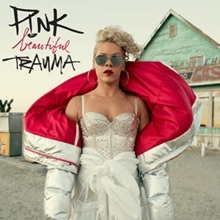 For the first time since early August an album has held onto the No.1 Albums Chart spot for a second week, as the Pink set "Beautiful Trauma" stays atop the ARIA Albums chart this week with sales now over 100,000. 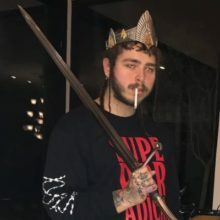 For a fifth week Post Malone and 21 Savage have the No.1 song in Australia with "Rockstar". Former Silverchair frontman Daniel Johns has assembled his Vivid Live band as Boom Tish for an Easybeats tribute ‘Hello How Are You’. 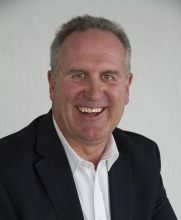 Bluesfest boss Peter Noble has delegated his day to day role at Australia’s biggest music festival to become Executive Chairman of the company with Steve Romer stepping in to take the Chief Operating Officer role. Rose Tattoo were an important chapter in Australian music history. 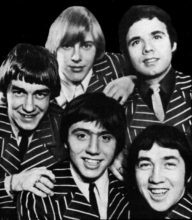 The band formed in 1976 after the break-up of Angry Anderson’s previous band Buster Brown. Anderson formed Rose Tattoo, Buster Brown drummer Phil Rudd went on to AC/DC. America’s Clown King trump has gone into his usual default bully mode, this time against Michael Moore, just hours before former FBI director Robert Mueller releases the first of his findings into Trump’s Russia connections. Ed Sheeran has announced new tour dates after being forced to postpone shows following his bike accident. Conway Savage, the keyboard player for Nick Cave & the Bad Seeds, underwent brain surgery recently for a brain tumor. 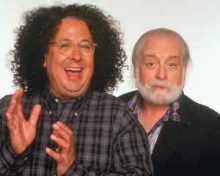 Things are turning against former Turtle's members Mark Volman and Howard Kaylan in their pursuit of performance royalties for pre-1972 recordings. Next year will be the 50th anniversary of Otis Redding topping the charts with his signature song, "(Sittin' On) The Dock Of The Bay." 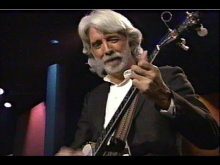 John McEuen has announced that he has left the Nitty Gritty Dirt Band after 51 years and will embark on the road with a new band. When The Angels first started in 1976 Australian rock was still trying to find an identity. It had a great foundation with Johnny O’Keefe and Billy Thorpe before them but around those mid 70s something was brewing and in that brew was a couple of Brewsters. 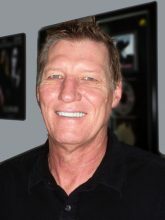 Canada’s The Tea Party took time out at Jeff Martin’s Byron Bay studio to re-record four songs from their early days. Chugg Entertainment and CMC Rocks are devastated to announce the sudden passing of Rob Potts, who died tragically in a motorcycle accident on the West Coast of Tasmania on Friday afternoon. 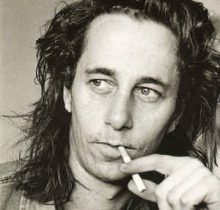 The Australian music industry is shocked to start the weekend learning of the death of a true gentleman of the industry Rob Potts. The entertainment world continues to be rocked by allegations of sexual abuse and mistreatment by a number of high profile creative people and executives. 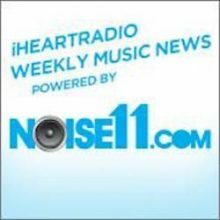 Eminem is donating the proceeds from his recent breach of copyright lawsuit to hurricane relief efforts. On Sunday (October 22) and, again, on Tuesday night (October 24), Metallica obliterated the old record for the biggest crowds in London's 02 history. Mike Derks, the current longest running member of GWAR in the character of Balsac the Jaws of Death, has been diagnosed with Myelofibrosis. Jet didn’t just break up, the band disintegrated says singer Nic Cester. 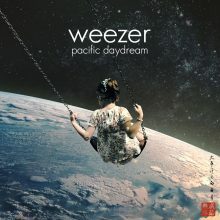 Major new titles coming this week from: Kelly Clarkson, Weezer, Ty Dolla $ign, Stereophonics, Hollywood Undead, 360, Norah Jones, Wiggles (Xmas), Rachel Platten and Kenny Chesney (live). U2's acclaimed The Joshua Tree Tour 2017 came to a triumphant close in Brazil on Wednesday (October 25) night. ROLI, the UK startup that has created next-generation musical instruments, like the Seaboard and ROLI BLOCKS, has announced that Pharrell Williams is joining the team as Chief Creative Officer. Rockers Metallica are hosting a benefit concert to help the victims of the deadly wildfires in California. Kenny Rogers ended his regular touring career last night at the Bridgestone Arena in Nashville with the "All in For the Gambler: Kenny Rogers' Farewell Concert Celebration". The Rolling Stones have completed their touring duties for 2017. The Rubens are preparing for their third album by slipping out the first preview 'Million Man'.